First published in 1998, this volume emerged as part of the series Plymouth Studies in Contemporary Shipping, which represents a unique collection of papers and texts edited from the leading maritime institute in Western Europe at the University of Plymouth. Covering research from a range of geographical sectors but with a particular emphasis on Western Europe, developing countries and Eastern Europe the topics covered emerge from the full range of business areas including maritime economics, policy, statistics, logistics, law and business studies. Designed for both the practising academics and the shipping and ports industry itself, this series is an original and novel contribution to the maritime debate. This particular volume focuses on ports in Poland and Eastern Europe more widely as transition economies after the fall of the Soviet Union. 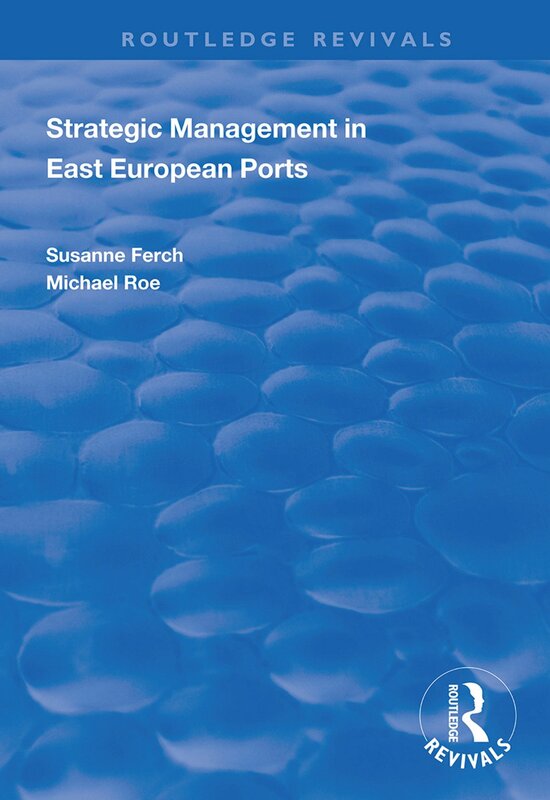 Susanne Ferch and Michael Roe examine their use of strategic management systems to determine whether and how the highly turbulent environment is reflected in the systems at Poland’s largest ports, Gdynia and Gdañsk. Particular focus is given to inter-port variations.